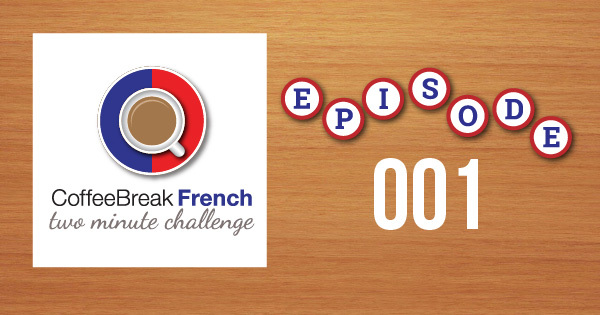 Put your French vocabulary to the test with this episode of the Coffee Break French Two Minute Challenge. We’d love to hear from you: let us know which words you found by posting a comment below. Don’t miss an episode of the Two Minute Challenge. Subscribe now for free by clicking the button below and receive all new episodes automatically on your computer or your mobile device. I didn’t get the full word…this is a good exercise though. Merci! I found ‘amnesie’ – is that the French for amnesia? Well done, Richard. We’ve replaced the word with Xs in case other viewers see your comment before watching the video. Pleased to say I got it! Good idea! I also found semaine, as in “la semaine porchaine”.